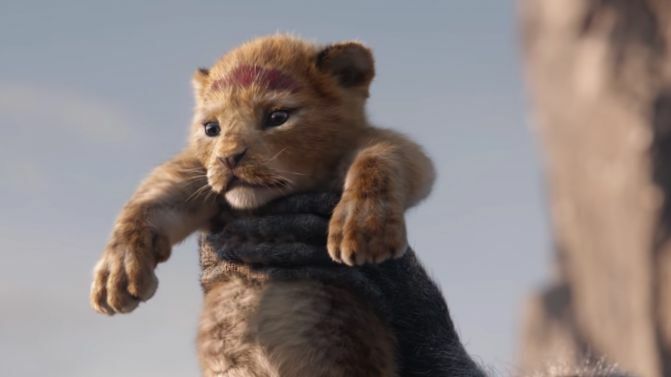 The first trailer for the new live-action/CGI remake of The Lion King is finally here, giving us our first taste of the film which stars Donald Glover in the role of Simba. Disney released the first teaser trailer for the film (below) on Friday morning Australian time, using the opportunity to recreate the iconic opening scene from the 1994 animated original. “Everything the light touches is our kingdom,” says Mufusa (played by James Earl Jones, who is reprising his role from the original). Aside from Glover and Jones, The Lion King will also feature the likes of Beyoncé as Nala, John Oliver as Zazu, Eric André as Azizi and Billy Eichner and Seth Rogen as Timon and Pumbaa. The Lion King is directed by Jon Favreau, and will be released in July 2019.